Efrén Gorrostieta Hurtado is a real renaissance man. 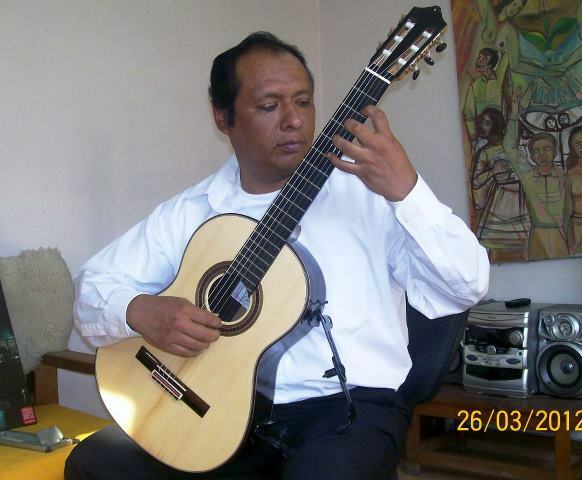 A guitarist as well as an engineer, professor as well as researcher. That’s nice to hear when you are a guitar maker.